Did you have a Coupon Code? 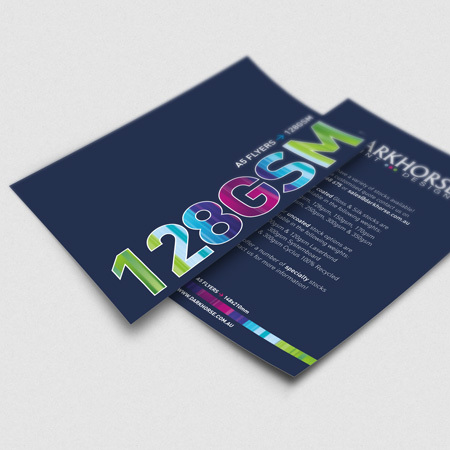 Dark Horse Print & Design are here to help you design and print the perfect Flyer or Gift Voucher for your business. We can help with artwork and photos, or work from photos/artwork provided from you. We can even help you with wording! So start promoting your business today with customised, graphically designed, Australian printed professional promotional material. Depending on the quantity of Flyers ordered, the average expected turn-around time for Flyers is approximately 3-5 business days from proof approval. If a large quantity has been ordered, the turn-around time may be extended.